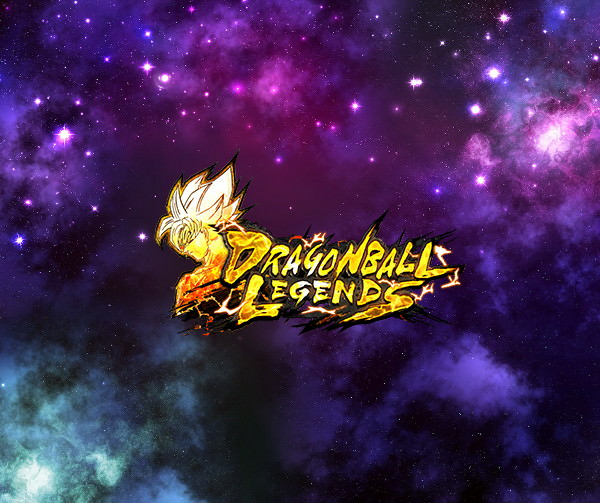 The 2nd Ultra Space-Time Summon is coming soon! 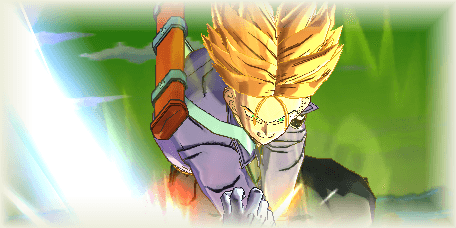 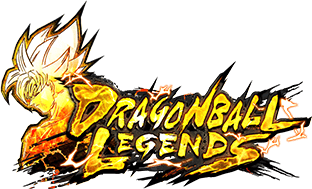 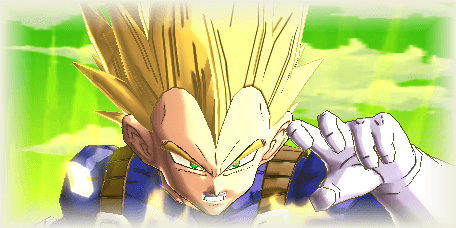 Super Saiyan Trunks and Super Saiyan Vegeta are finally joining the battle in SPARKING rarity! 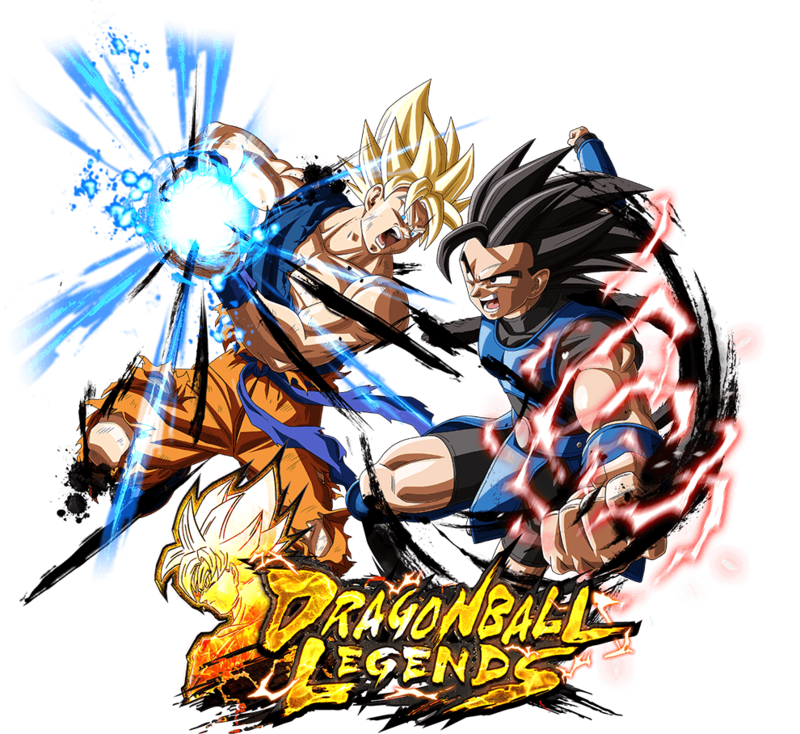 Other new characters are also expected to join these two!